Home Worldwide Archive for category "Dumplings"
As you know, this blog is named for tasty, tasty dumplings. 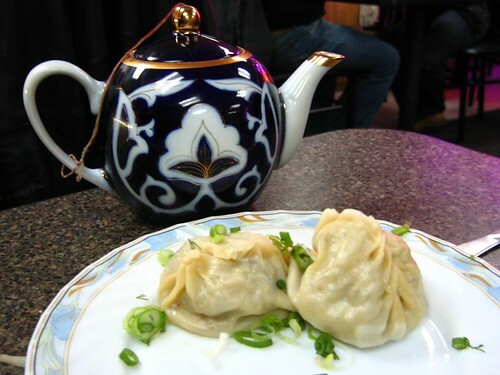 So to make sure it’s not false advertising, I occasionally post some dumpling recipes. 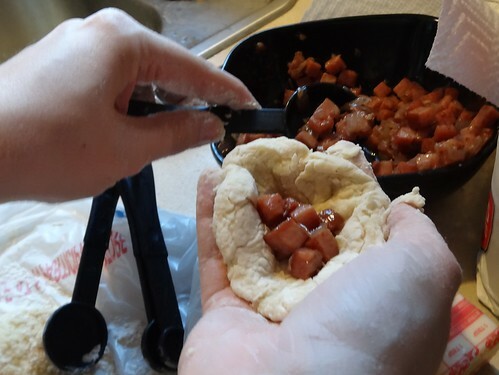 Below, a recipe for barbecue-glazed pork dumplings that I recently made with friends, with pictures: Barbecue-Glazed Pork Dumplings Ingredients (makes. . .
(read more! 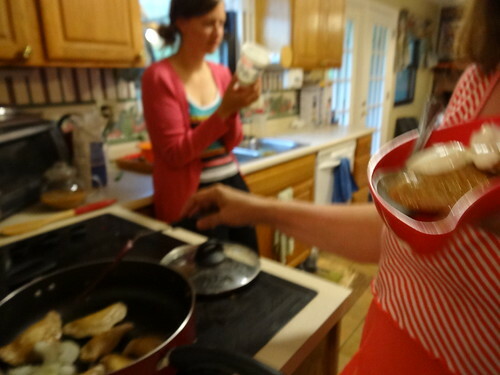 )"How to barbecue dumplings"
Doesn’t mean I plagiarized the title of this blog: See, these ideas are all mine! (read more! 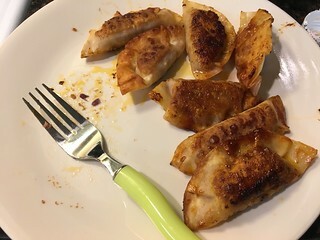 )"Just because other people have dumpling carts…"
I’ve always enjoyed the slithery little cheese & onion pierogies you can buy at the store, so my sister and I decided to use up corned beef by making dumplings. I found a cabbage, apple, and corned beef recipe to go with frozen pierogi,. . .
(read more! )"How to make corned beef and apple pierogis"
Yeah! So after months (if not years) of talking about how I love dumplings, in the theoretical sense, yesterday I got the chance to love them in the actual sense! Of course, I made my manti (Kazakh dumplings) on a day when most. . .
(read more! 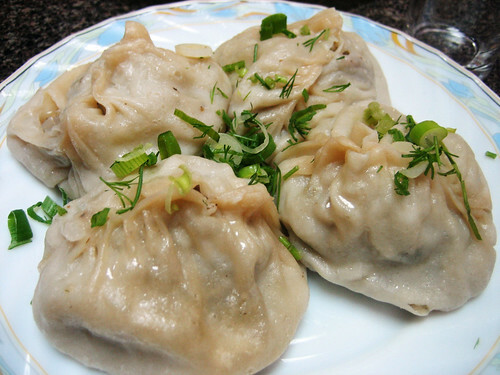 )"A recipe for Kazakh manty dumplings"
So I made the tremendous error of renaming my blog “The Dumpling Cart,” in honor of Central Asia, and my friend Richa. This of course got me searching for a good picture of manti. Which got me hungry. Below are the best recipes I. . .
(read more! )"My Little Dumpling: Manti!"